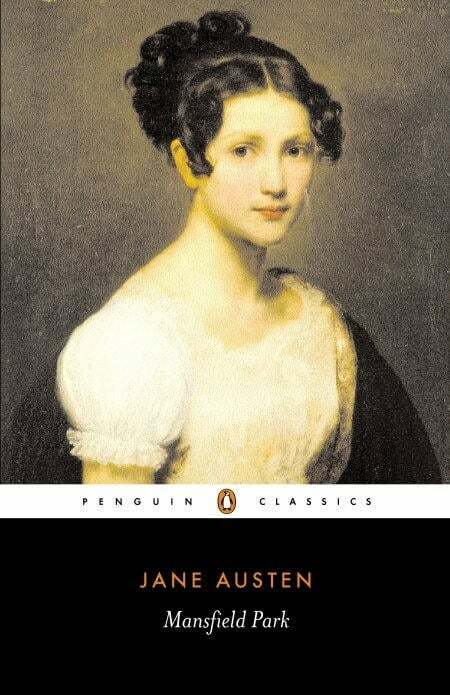 Taken from the poverty of her parent’s home, Fanny Price is brought up with her rich cousins at Mansfield Park, acutely aware of her humble rank and with only her cousin Edmund as an ally. During her uncle’s absence in Antigua, Mary Crawford and her brother Henry arrive in the neighbourhood, bringing with them London glamour and a reckless taste for flirtation. As her female cousins vie for Henry’s attention, and even Edmund falls for Mary’s dazzling charms, only Fanny remains doubtful about their influence and finds herself more isolated than ever.